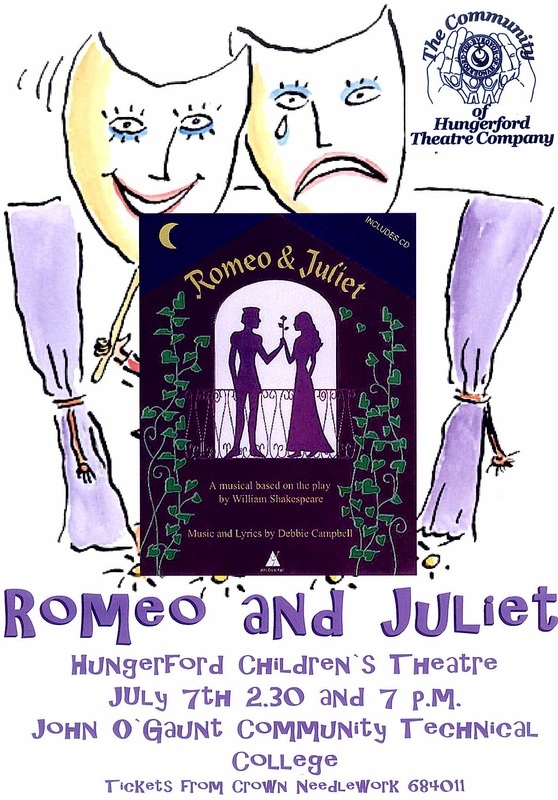 This musical was a wonderful way of introducing young people to the works of Shakespeare. The music is dramatic and varied, with fighting songs, dances and romantic solos, in both traditional and modern styles. There is plenty of scope for solo, group, and chorus parts. 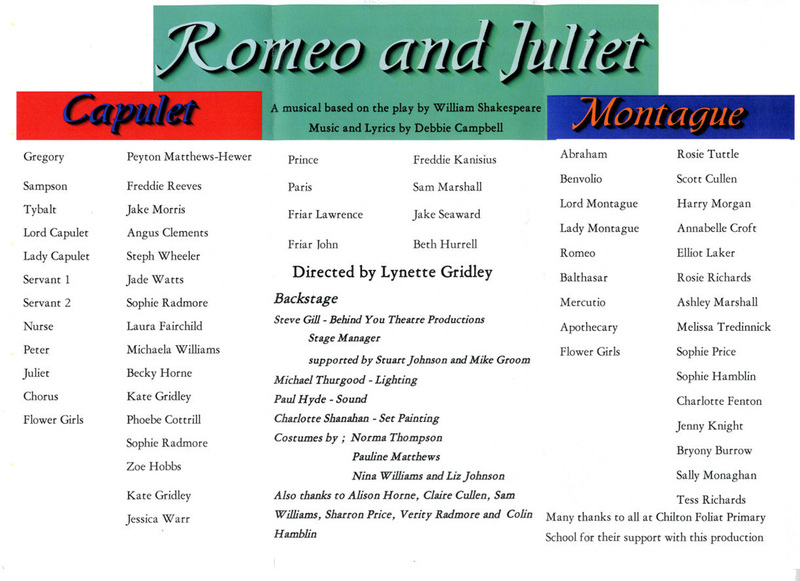 Two onstage choirs represent the opposing Montague and Capulet families. The music was dramatic and varied, with fighting songs, dances and romantic solos, in both traditional and modern styles. Two onstage choirs represented the opposing Montague and Capulet families.